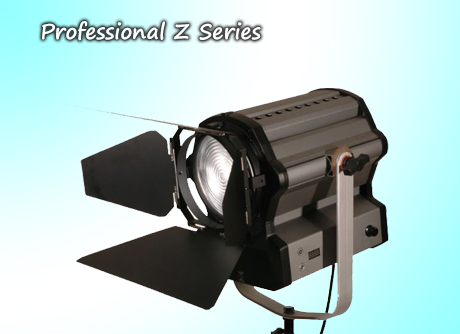 Visit Acebil.com for the complete line of Professional Broadcast Equipment. 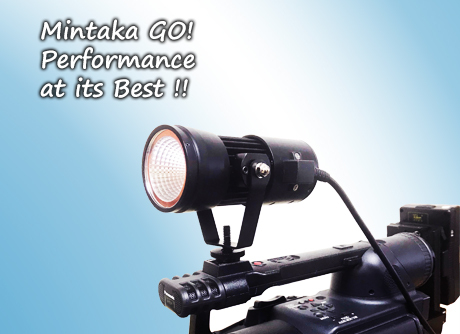 Visit Acetek-usa.com for the complete line of Professional Video Solutions. 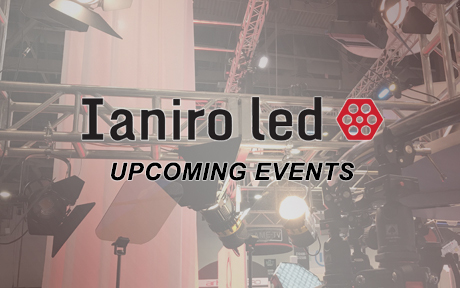 Worldwide events with an oportunity to demo our amazing gear! 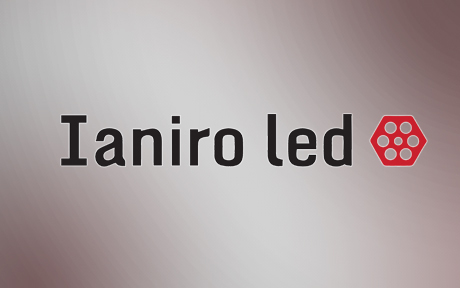 Download the complete Ianiro LED product catalog. 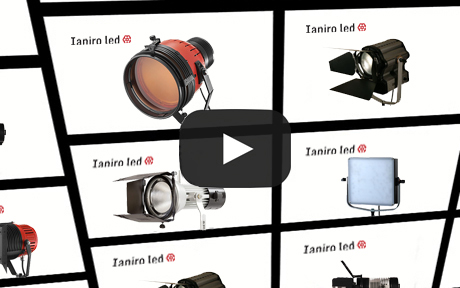 Stop by our Youtube channel and check out our product instructionals and product videos. 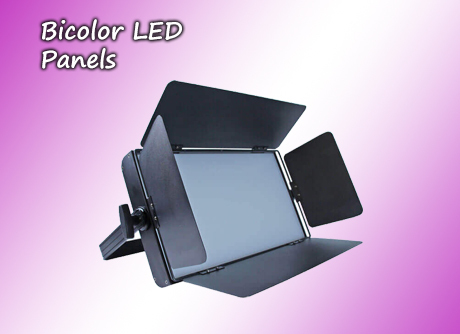 Glance through our hottest new products. Thank you for stopping by the show ! Rental info for Acetek equipment.